Hi there! 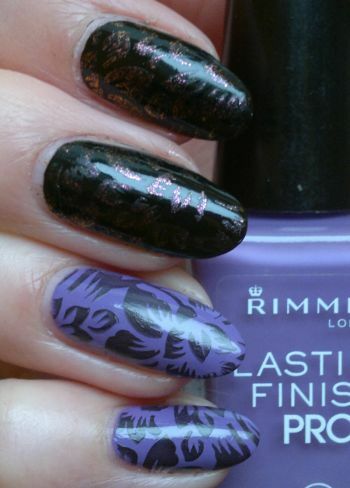 It’s the last day of the month, so it’s time for my Monthly Favourites post, a.k.a. 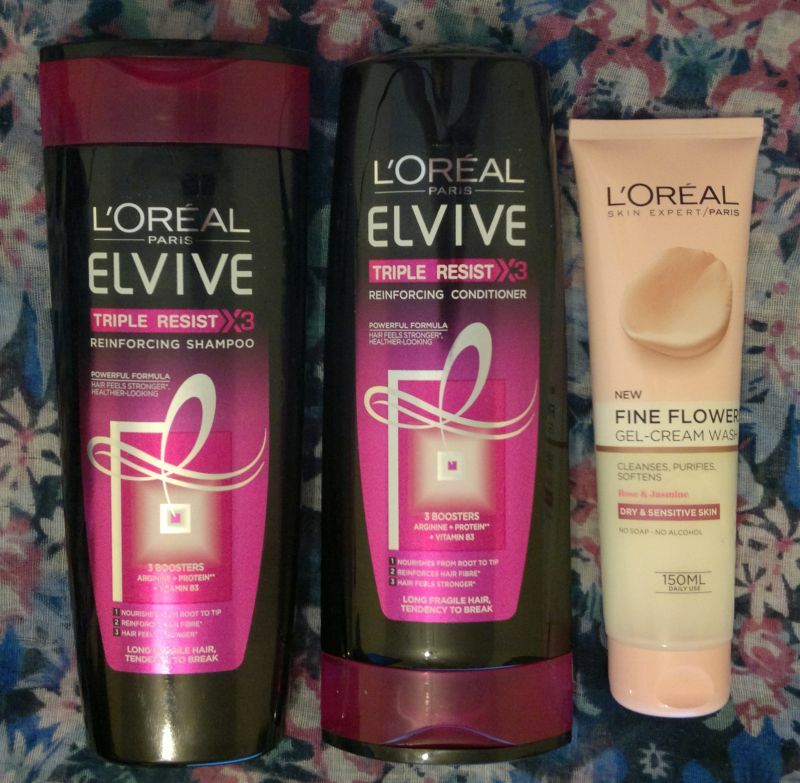 Mrs Strawberry Blonde’s May Beauty Awards. 😜 As always, I’ve chosen my TOP 3 from all the products I’ve reviewed this month, and I’ve thrown in a few honourable mentions as well. Let’s start with the TOP 3! I love Garnier’s Cocoa Butter body lotion. 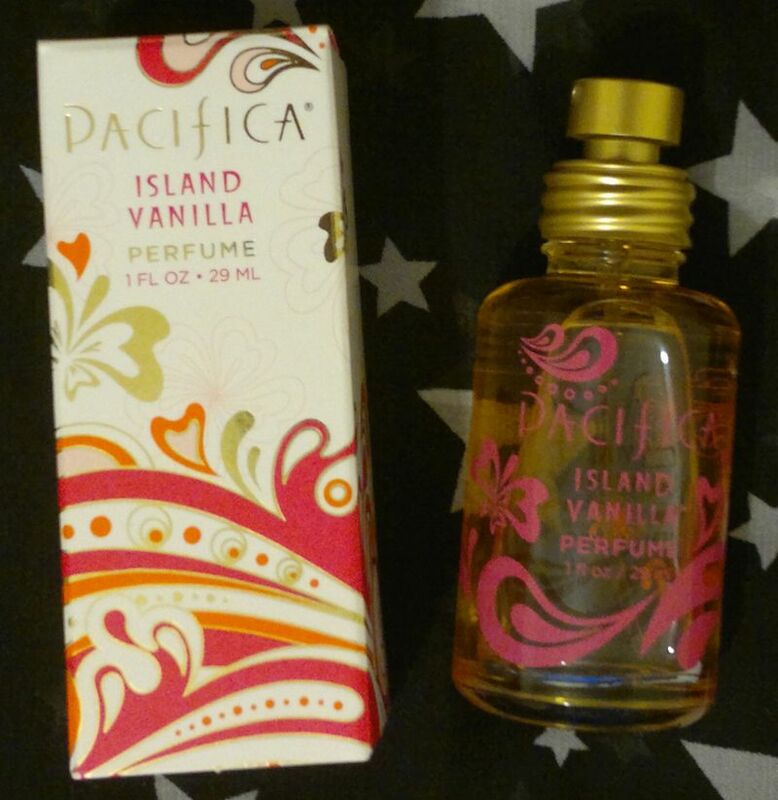 It makes my skin feel super soft and silky, and it smells gorgeous! 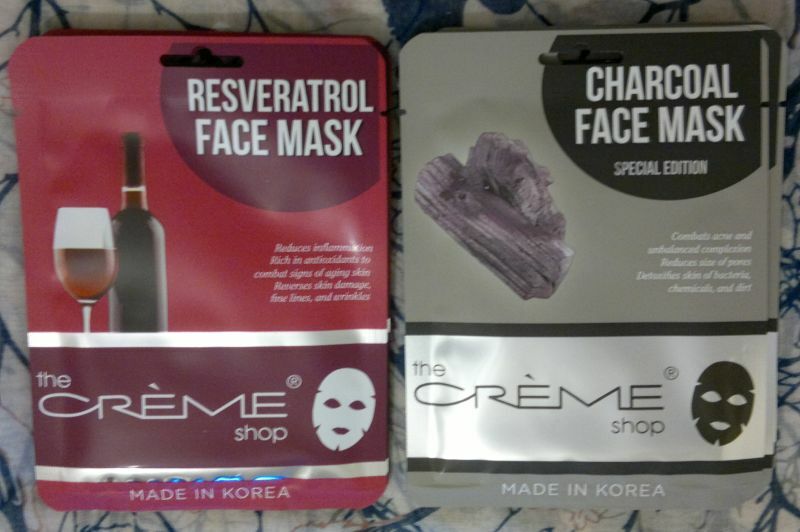 The Crème Shop’s Resveratrol face mask is one of the best face masks I’ve tried so far this year. I think Thierry Mugler did a great job with this limited edition fragrance. It made me curious about the other limited editions I missed! Onto the honourable mentions! Radox‘s incredible Feel Rejuvenated Shower Gel almost made the TOP 3. It was very close! Montagne Jeunesse‘s Sunburst Sauna face mask is pretty awesome too. 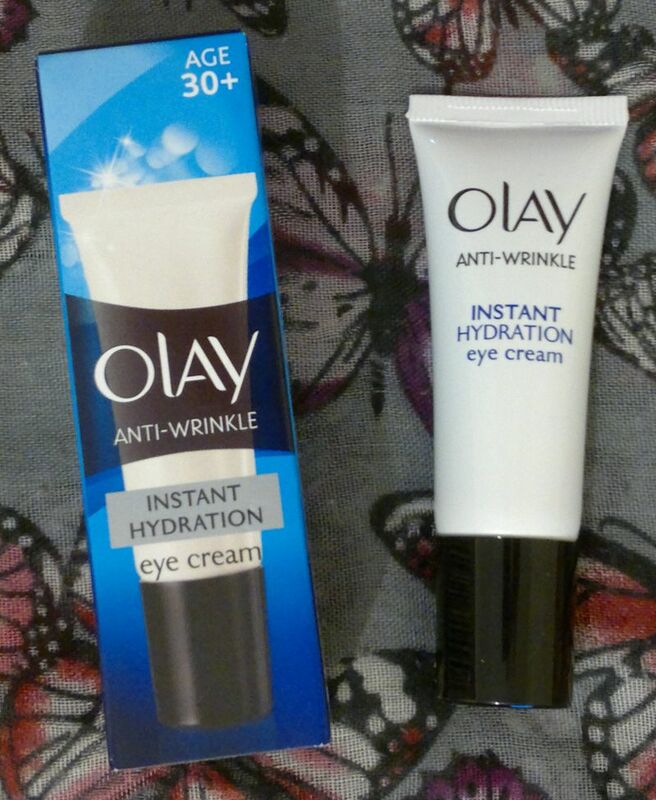 Olay‘s Anti-Wrinkle Instant Hydration Eye Cream is very nice. And Garnier‘s Pure Active Anti-Imperfection Cleansing Gel is simply great! Hi there! 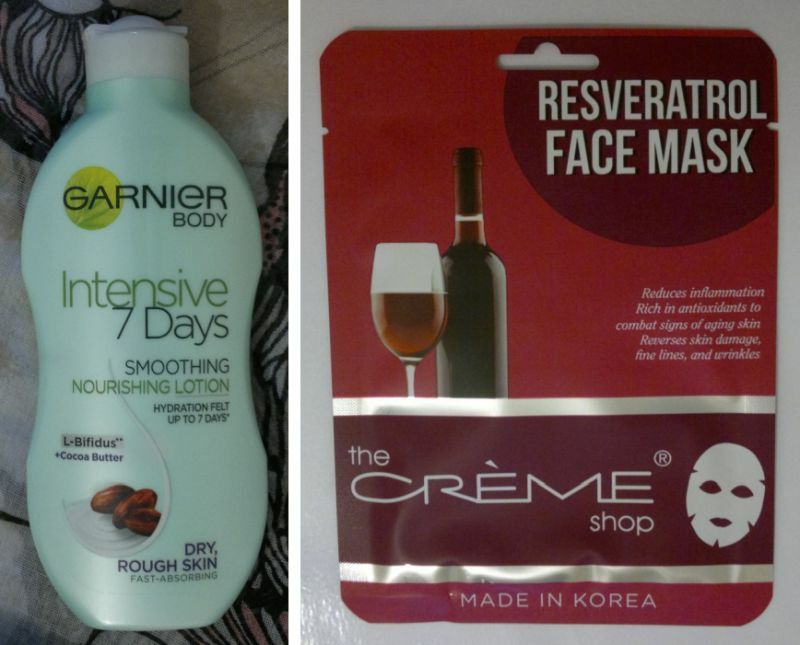 Today I’m reviewing The Crème Shop‘s Resveratrol Face Mask. Resveratrol is a natural antioxidant that can be found in dark chocolate and red wine. It promises to reduce inflammation, to reverse skin damange and to make skin appear smoother. 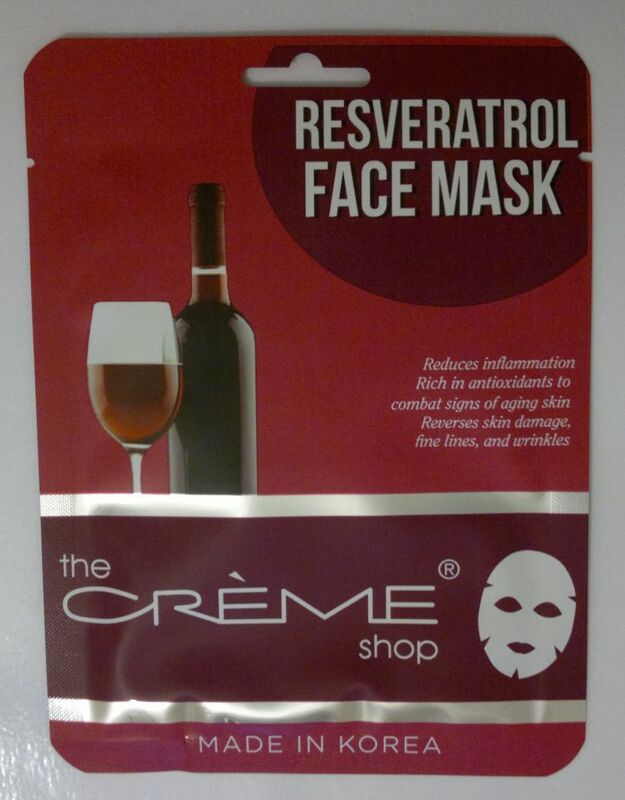 I’d recommend The Crème Shop‘s Resveratrol Face Mask in an instant. 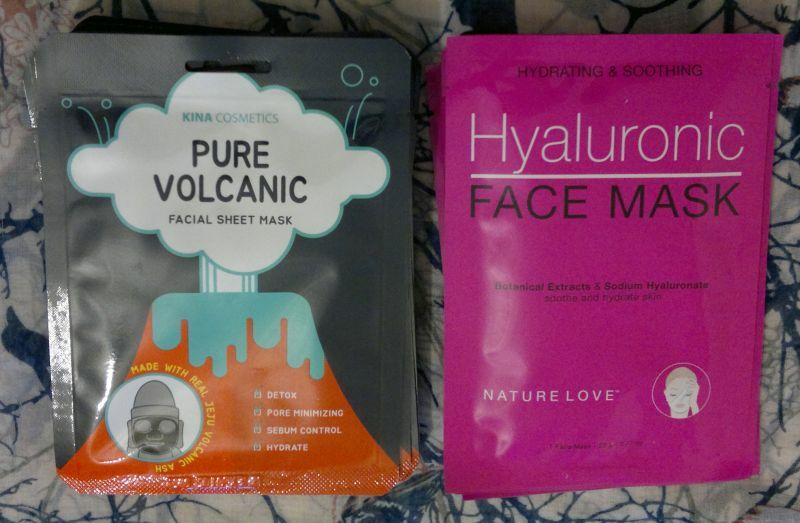 If you’d like to try this mask, TK Maxx sells packs of 5 sheet masks for £4.99 which is great value! On Monday I reviewed an eye cream. Click here to read the post. 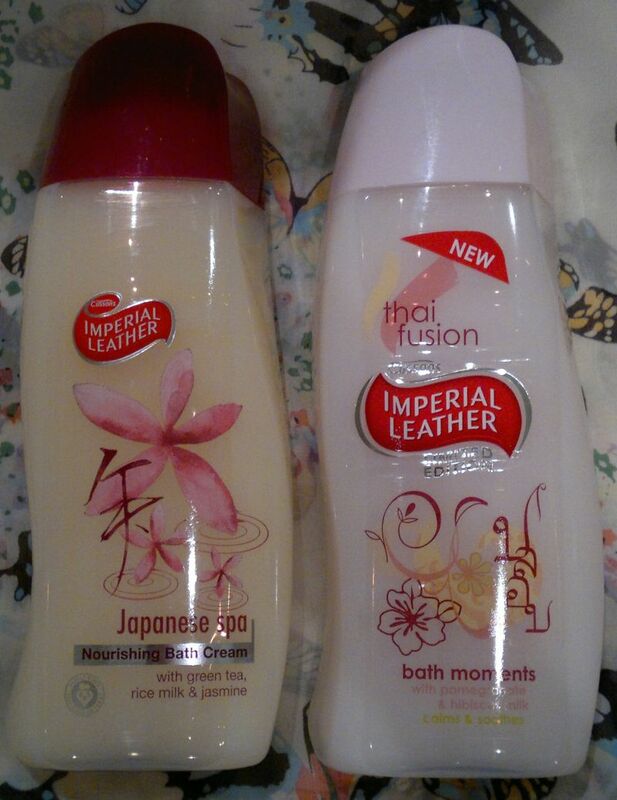 Tuesday’s post was about 2 Imperial Leather bath creams. Click here to read the post. 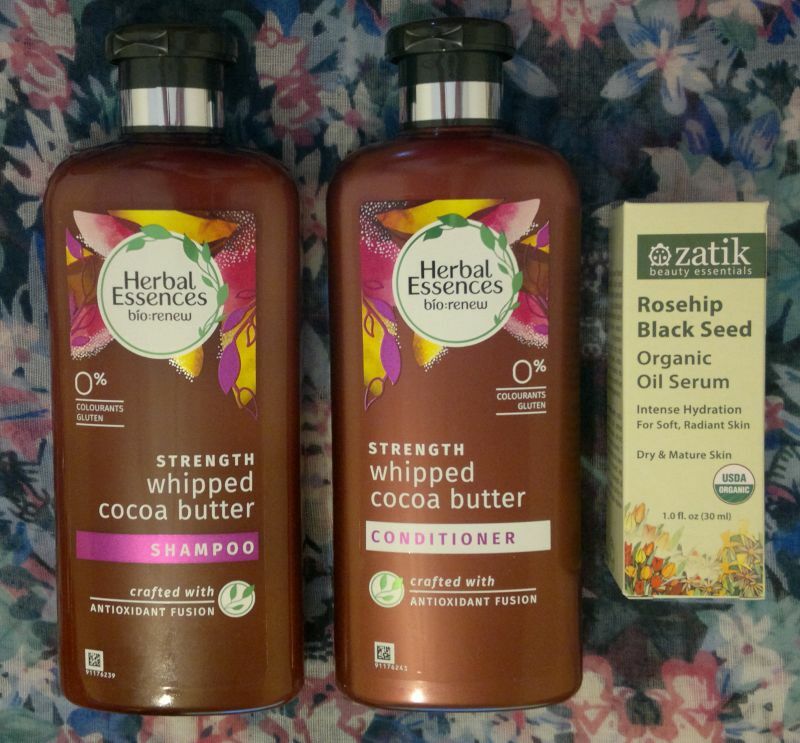 Friday 25 May – Major Skin Care Haul! 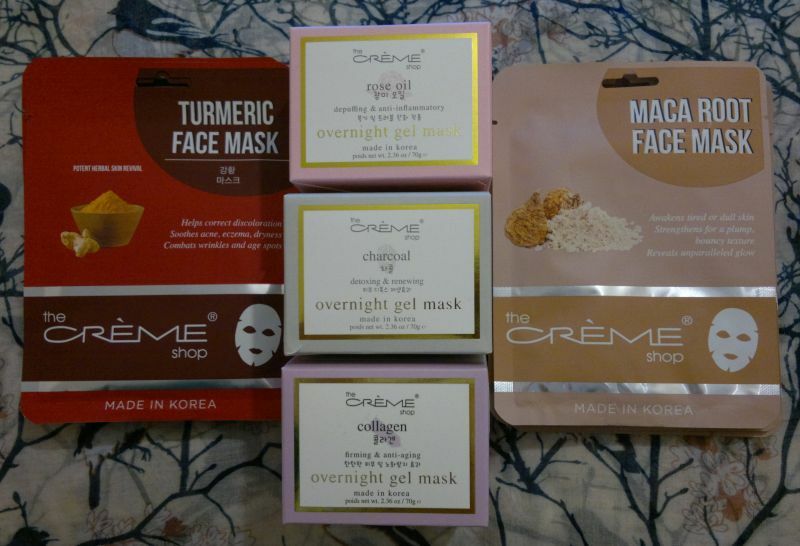 Firday’s post was about all the products I bought since mid-April. Click here to read the post. Hi there! 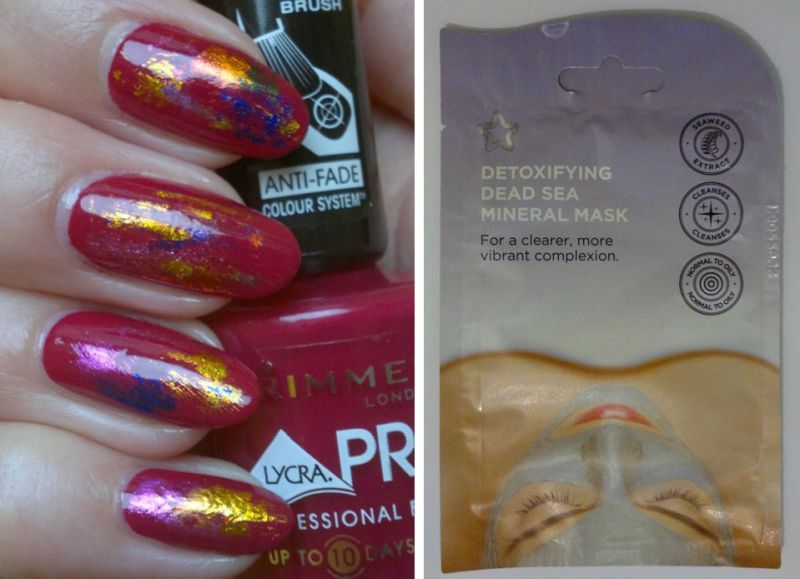 Today’s post is Superdrug‘s Detoxifying Dead Sea Mineral Mask. This face mask is suitable for vegetarians, and it’s certified cruelty-free (it carries the Leaping Bunny logo). Cool! What does it do? This mask, which is aimed at people with normal to dry skin, promises to cleanse and detoxify skin for a clearer and more vibrant complexion. Does it work? To some extent it does. I’m happy that this mask cleanses my pores, but it doesn’t give my skin that deep clean feel that it gets from almost every other mask. And I don’t think that it makes my complexion look any different, so I have to say that it doesn’t give me any visible results. 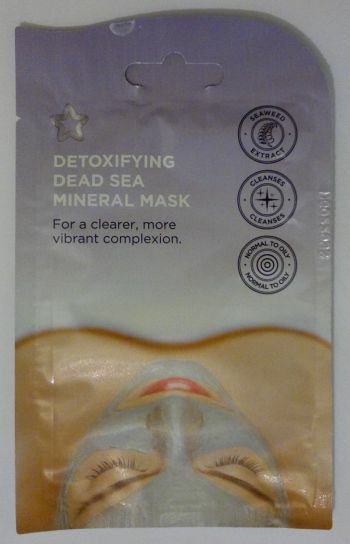 Superdrug‘s Detoxifying Dead Sea Mineral Mask is available for 99p. 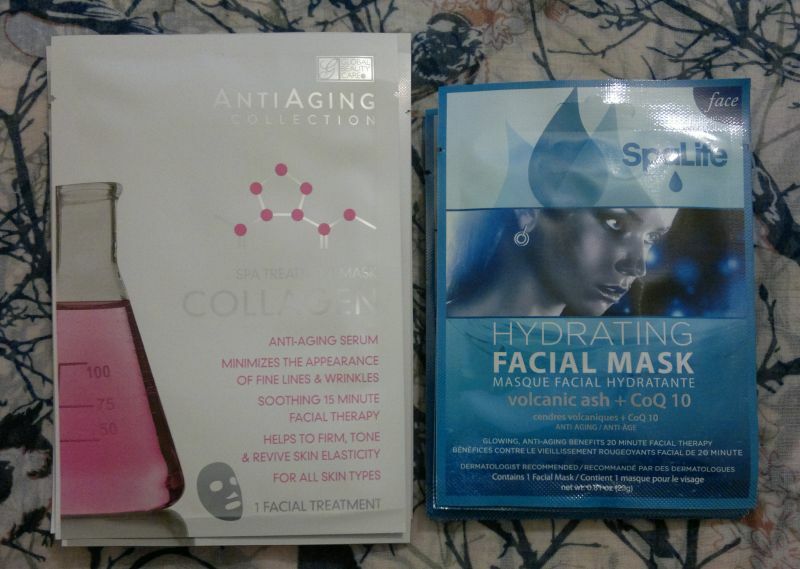 Superdrug runs 3 for 2 promotions on own-brand face masks almost all the time.